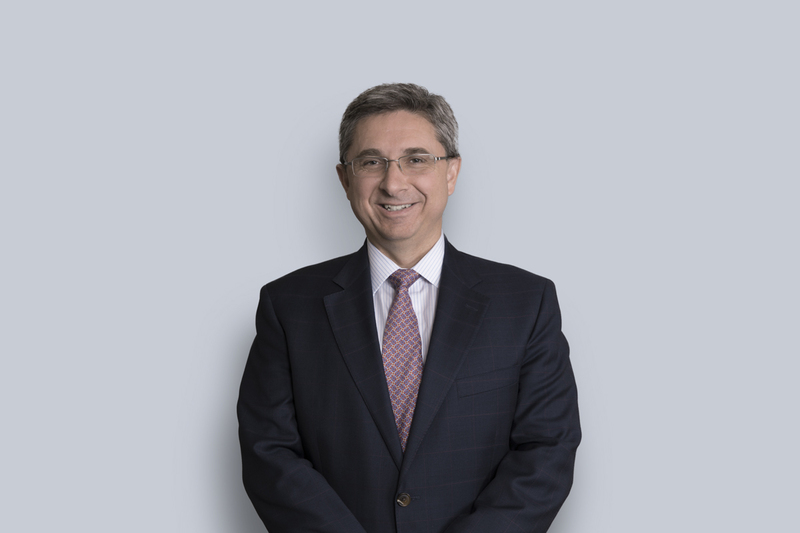 Dražen Bulat is a national leader in construction and infrastructure law at Miller Thomson. The focus of Dražen’s practice is the development and drafting of front-end procurement and contract documents, including tender documents, RFPs and different forms of contracts. Dražen is intimately familiar with the law of procurement as well as the Broader Public Sector Procurement Directive and the Construction Lien Act. Dražen represents both owners and contractors/vendors in resolving disputes over a wide variety of issues, ranging from drafting and negotiating procurement and contract documents, to bid disputes, to priority claims among lien claimants, owners, and mortgagees. Dražen’s expertise covers most areas of the construction industry, including large commercial developments, health care facilities, and educational facilities. He helps his clients to establish their goals and identifies the best and most cost-effective means of achieving those goals, whether through effective drafting, litigation, or a wide variety of alternative dispute resolution mechanisms. Dražen is a lecturer for the Toronto Construction Association and is a frequent speaker on procurement and related issues to both industry and legal groups. Lecturer, on Tendering Law, Bonding and Insurance for the Toronto Construction Association Construction Law Course for representatives of the construction industry and business owners, 1992 to present. Lecturer, on Contract Law for The Association of Architectural Technologists of Ontario, 2000 – 2009.